We are a unique company who still believes in customer service as being really important to every aspect of our company. 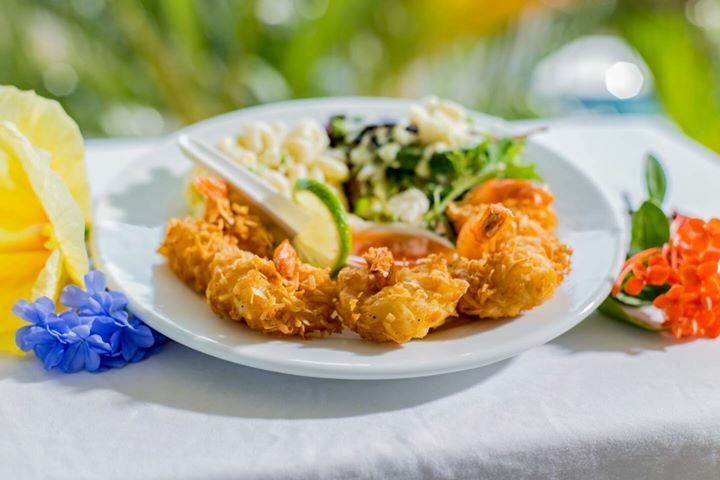 Whether it be our food truck or restaurant or our catering services it is going to be smiles and aloha and you will always feel better then when you came in to see us when you leave. Our food is more then 5 stars. Its a unique blend of a star chef who has won over 50 awards nationwide for things such as bbq, soups, maui chopped, kcbs society, pacific northwest bbq association , west coast clam chowder champion, oysters sausage and many more as welll as being healthy living chef of the month and the other chef is a executive chef of 10 years coming from thailand with resort and high scale food service and flavors that will make your tastebuds dance. 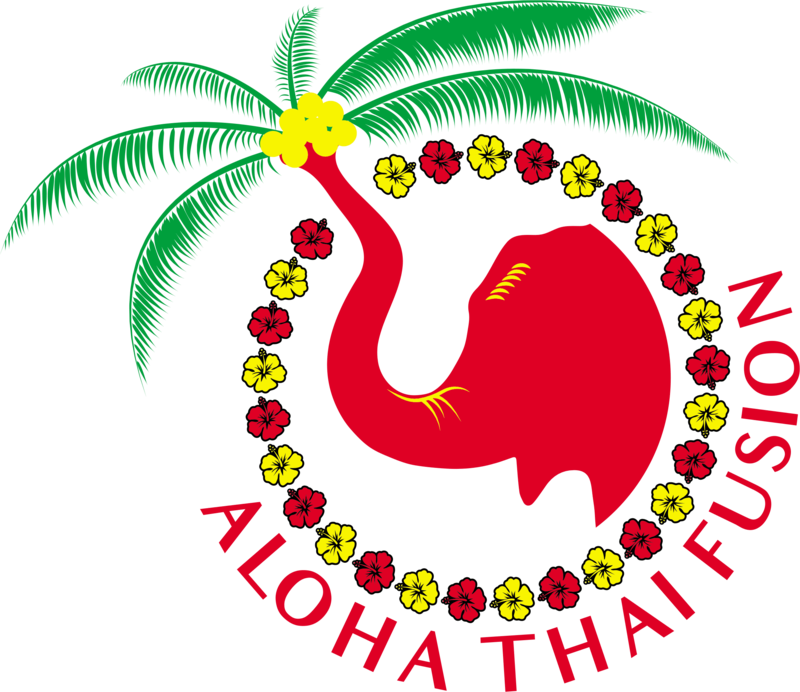 Our 2 skills have come together to create aloha thai fusion. 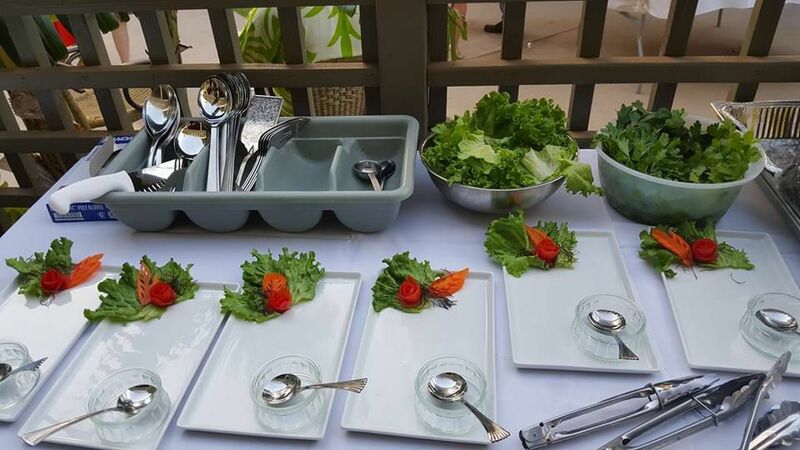 Our top chefs are celebrity chefs who produce flavors that will make your eyes dazzle and your taste buds sing . We offer all flavors and styles of food . Once you try our service you simply won't use anyone else. The customer service and flavors of our food just simply can't be matched or beaten. Try us once and we will make a lifetime believer about our food. Located at 225 piikea ave in the safeway shopping center . We have lots of outdoor seating no inside seating available . We offer a new special every monday that is always a different item . This is unique flavors with the passion of a chef who loves and cares and you can taste it .